All investment decisions you make will ultimately have tax implications. Outside of registered accounts, investment earnings are taxed depending on the type of income earned. 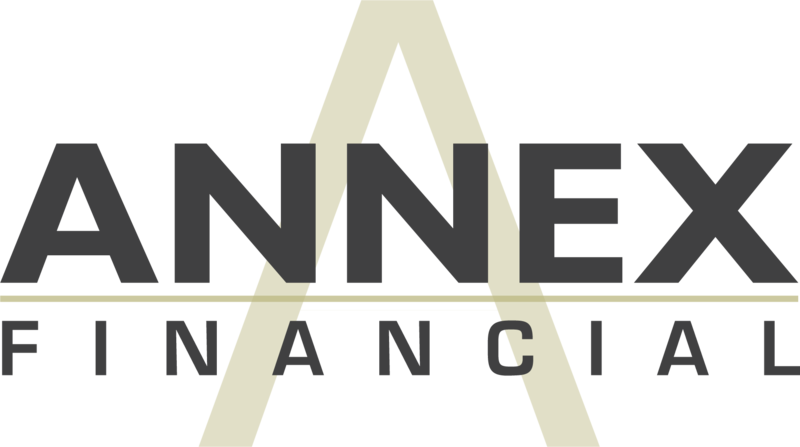 Annex Financial Services has been preparing tax returns for more than 15 years. We will help you minimize your tax liability by taking advantage of applicable tax deductions and credits to help maximize your return.